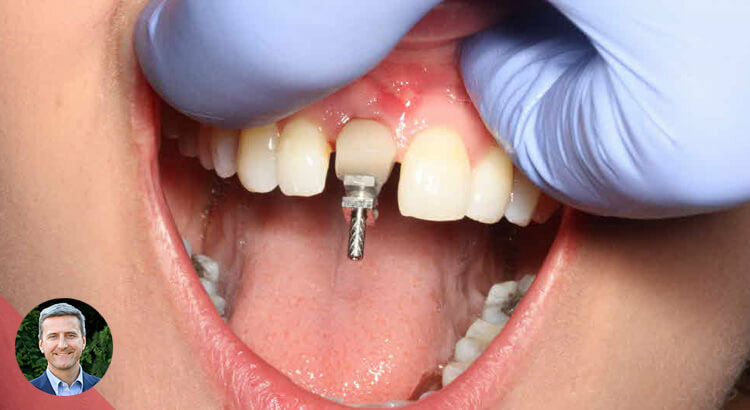 In the world of implants it’s nice to see patients trying to hold onto their teeth. 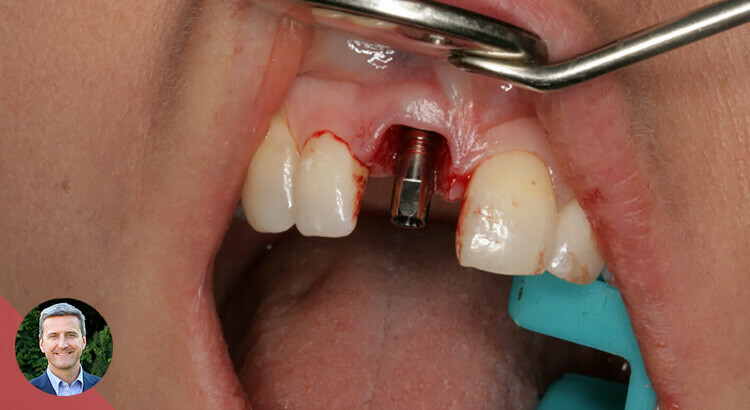 Patient presented with deep prolongs along the distal. 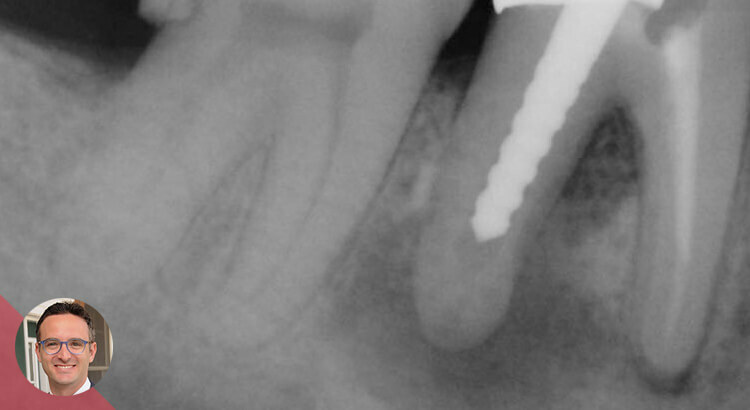 Patient informed of poor prognosis but was adamant to try and keep his tooth. He was just in for a one year recall and there are no probings, the X-ray shows almost complete healing.